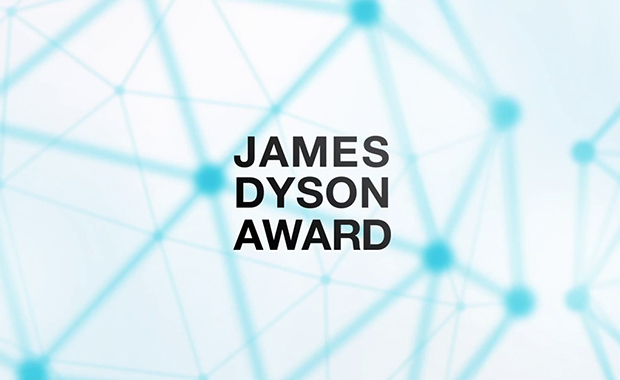 The James Dyson Foundation has recently started accepting entries for the 2014 edition of its annual student competition, the James Dyson Award. This year marks the tenth (10) year anniversary of James Dyson’s search for new and better ways to solve problems. In recent years the competition has discovered and supported inventors with ideas such as an upper-body robotic arm and a more efficient device to capture wave power. With a prize fund of over $150,000, the world’s brightest young engineers are challenged to design something that solves a problem. Students from 18 countries around the world will compete for a prize of $45,000 and a further $15,000 for their university. Last year’s international winners, the Titan Arm team, have used the prize money to patent and prototype their idea. Their battery powered upper-body robotic arm augments arm strength, to rehabilitate people with back injuries, rebuild muscle and relearn motor control. Students and recent graduates from Australia, Austria, Belgium, Canada, France, Germany, Ireland, Italy, Japan, Malaysia, the Netherlands, New Zealand, Russia, Singapore, Spain, Switzerland, UK, and US have until 7th August 2014 to enter.